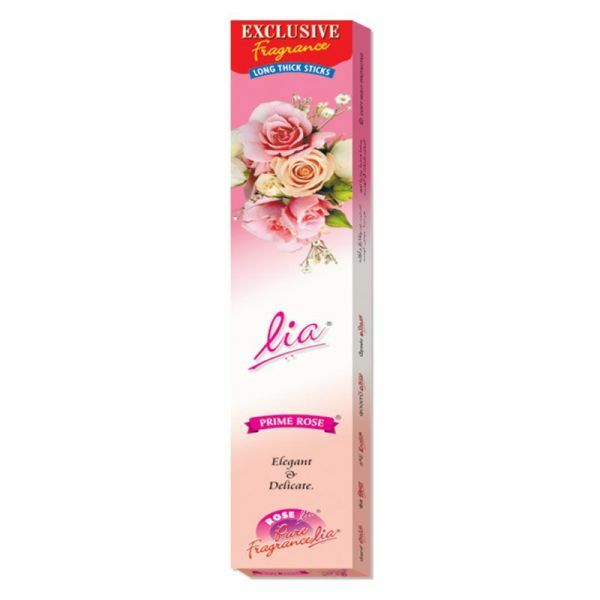 Evoke romance with the delicate yet alluring fragrance of Lia Primerose Agarbathies, which wraps you the velvety freshness like dew drops on the rose petals. 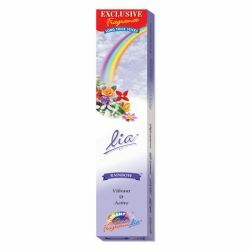 A scent that instantly elevates your mood leaving you with a feeling that is absolutely heavenly. Considered as the queen of flowers, Rose is associated as a symbol of love. 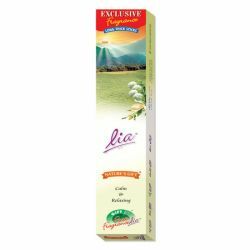 Used lavishly by women since ancient times for its fragrance, nothing comes close in comparison to this elegant flower.